Hey there my dear readers! How are you? Are you enjoying the beautiful summer days? 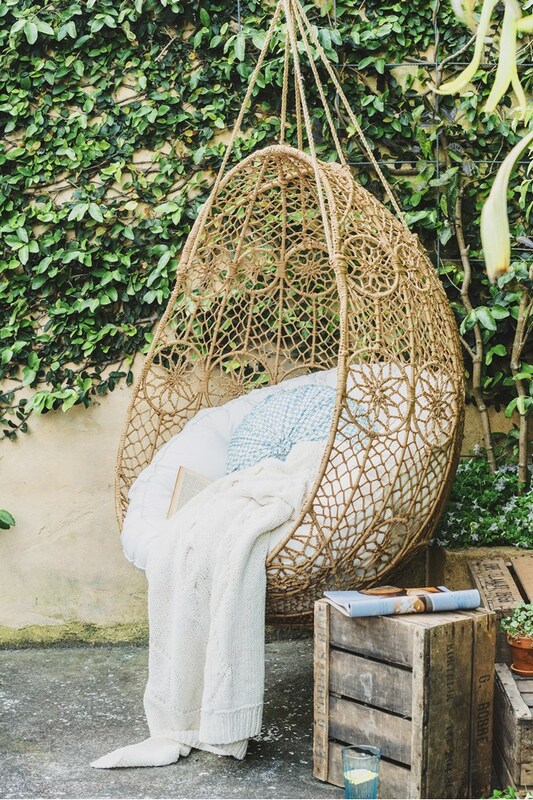 We all need to recognize that there is something special about outdoor swings that brings back all those fuzzy, warm feelings from our childhood. I bet that all of you have had or still have a swing in your backyard and you have experienced that feeling of wind running through your hair. 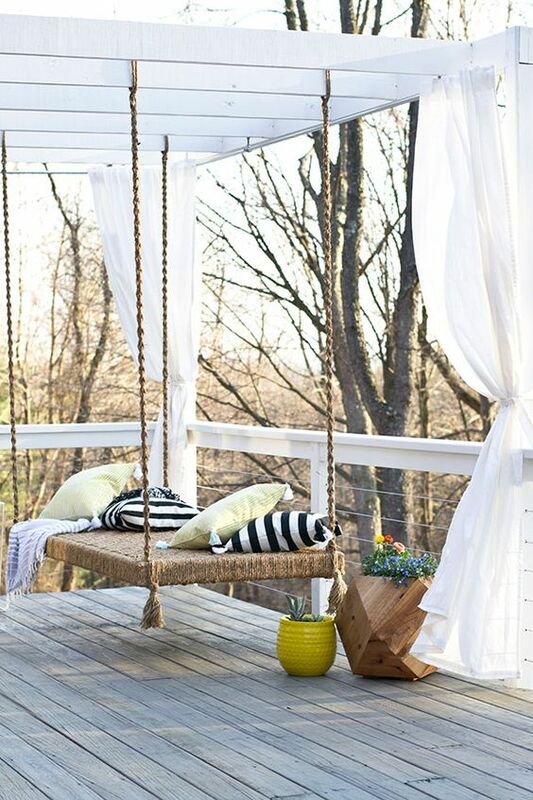 I wanted to bring back a small piece of that playful and wild kid-like side in all of us, so I made a wonderful collection of 11 fantastic patio and garden swing designs you will love to have. Are you excited? 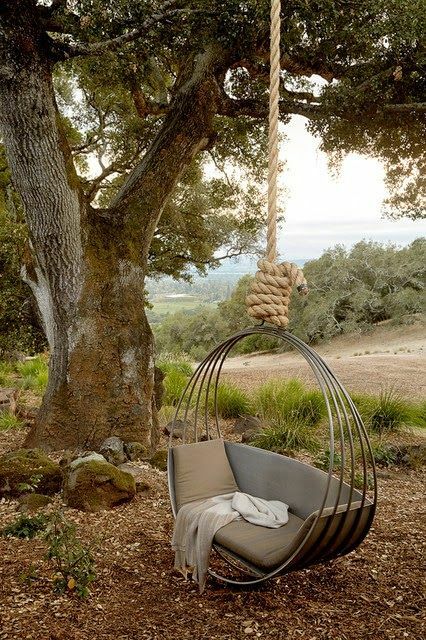 Every time when you are tired, and you all want is to relax, sitting in a swing can make you enjoy and relax. 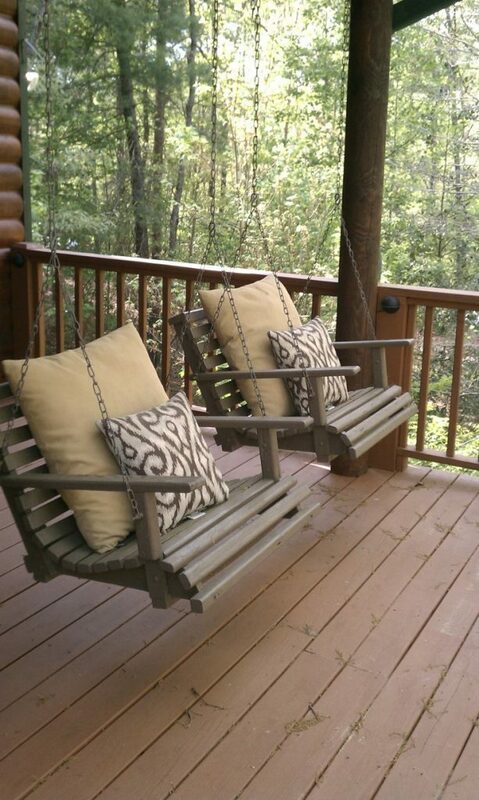 You can enjoy the sun, read a book or enjoy your morning coffee in a swing. This type of entertainment is loved by both young and old, and if you don’t have one don’t be afraid of what other people will say, but make one. You can make it according to your desire and needs and use it even like a decoration in your patio, vacant porch, front yard or garden. 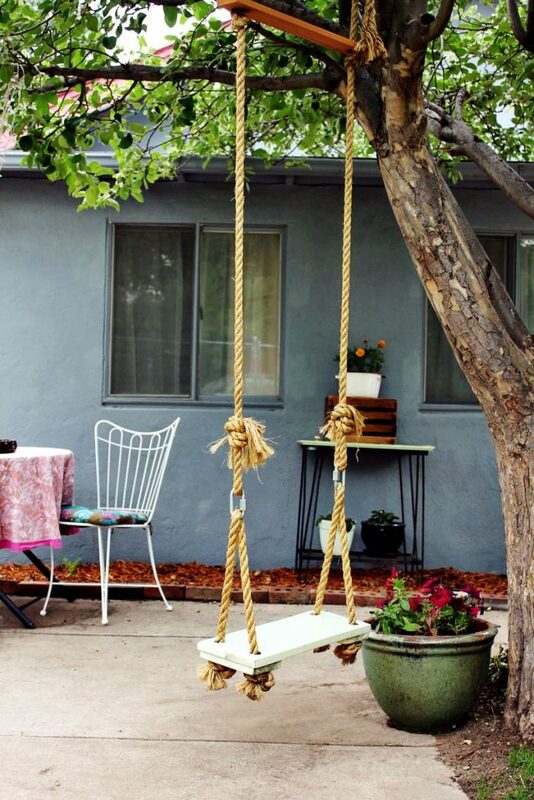 Your kids will definitely want to have such interesting thing in your outdoor living space. 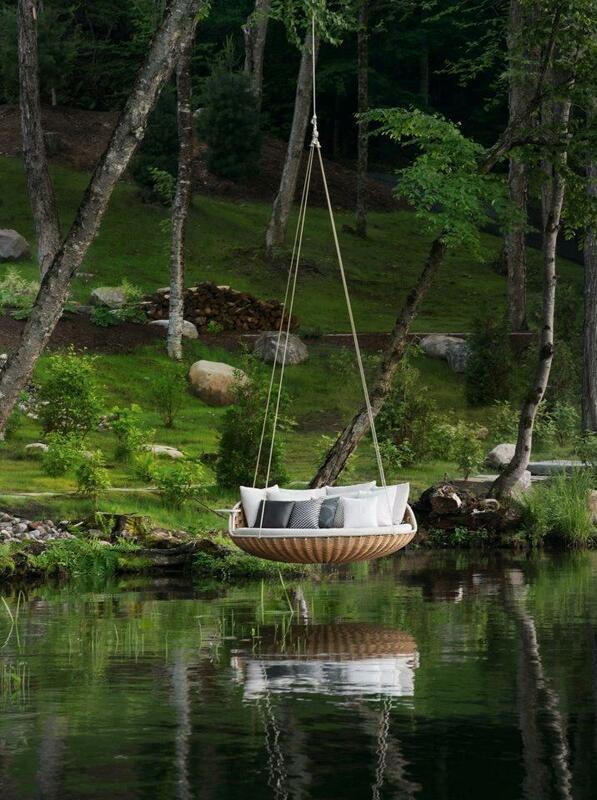 So, let’s take a look at the swing designs below and draw some inspiration. You may find an idea that will meet your style, needs and desires, who knows. Enjoy and have fun! 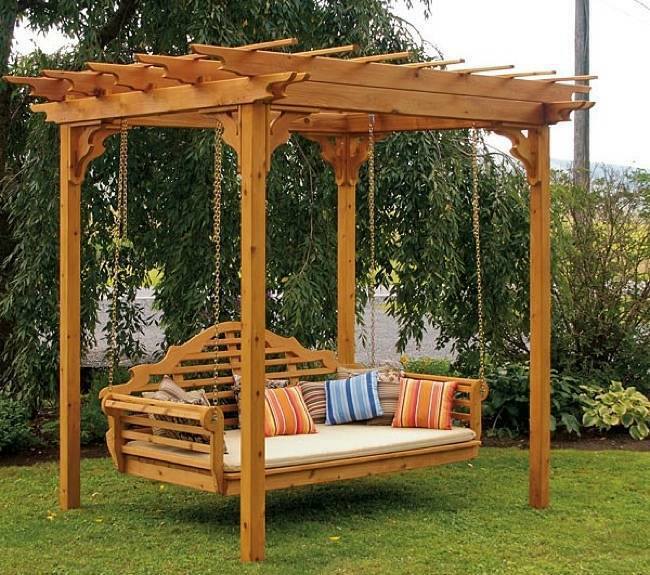 FUN – Swinging is a great way to spend a summer day and a comfortable swing can give your garden or patio more entertainment value. 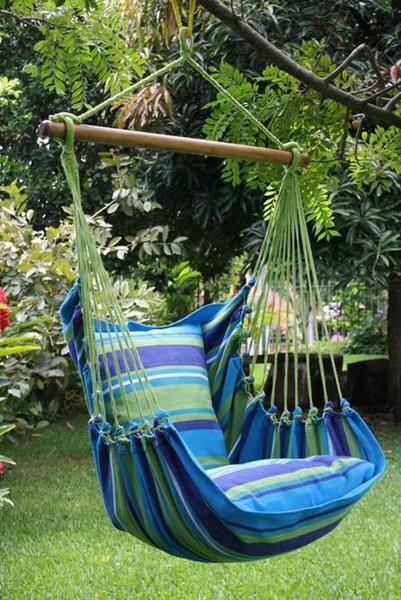 RELAXING – A swing can make your yard both more inviting and more calming. 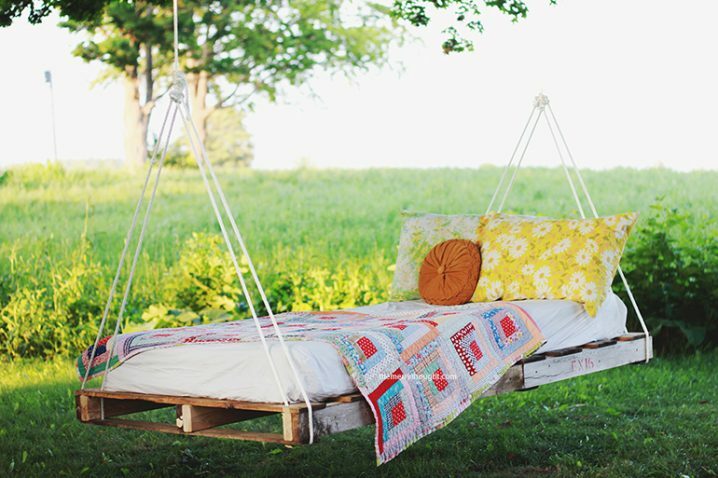 Adults love swings, because they help them relax. 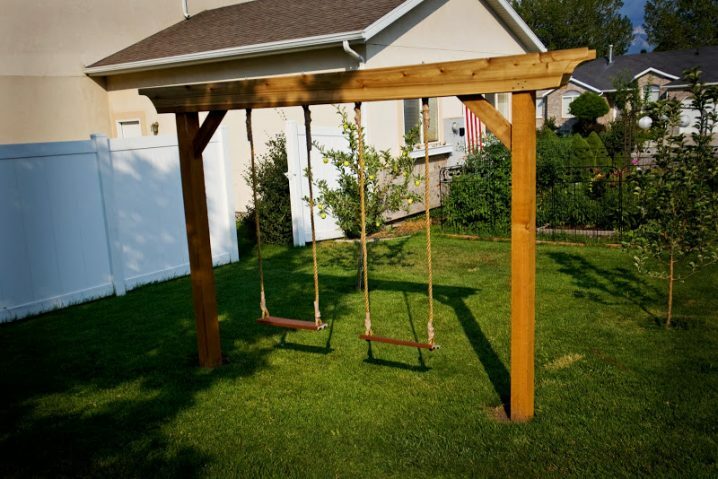 SAFETY- Some swings can be very dangerous, so if you have small kids, find a design that offer safety – they need to be always supervised on swings too. MAINTENANCE- If you don’t check it regularly, a swing could give way. causing someone injury. Adults who are young at heart will definitely enjoy this entertaining activity and rock back and forth for hours. You can drink your favorite drink in hand, wrapped in a blanket. 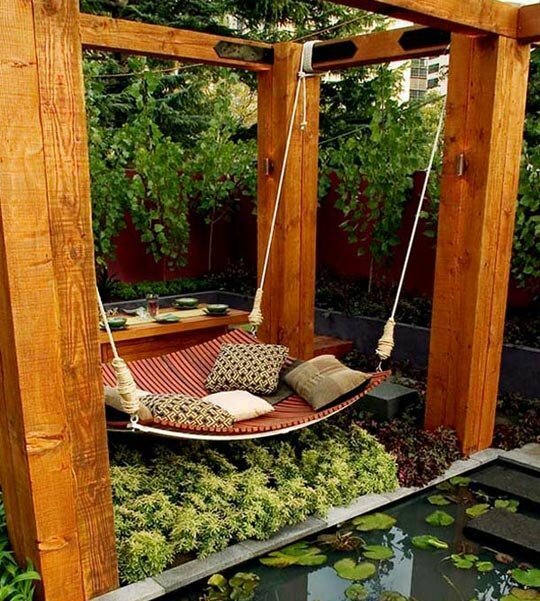 I hope that you have found this post interesting and useful and you will try to make or buy a swing for your patio or yard. I really like all of these ideas and I can’t pick which one is my favorite. What about you? Do you like these swing designs? Do you like to have such a think in your backyard? I would love to know your opinion, so please share your comments below. Thank you for reading! Enjoy in the rest of your day and don’t forget to stay up to date with the content of Top Dreamer!